ONLY 32BIT ROM WILL SUPPORT THIS PATCH. STEP 1. 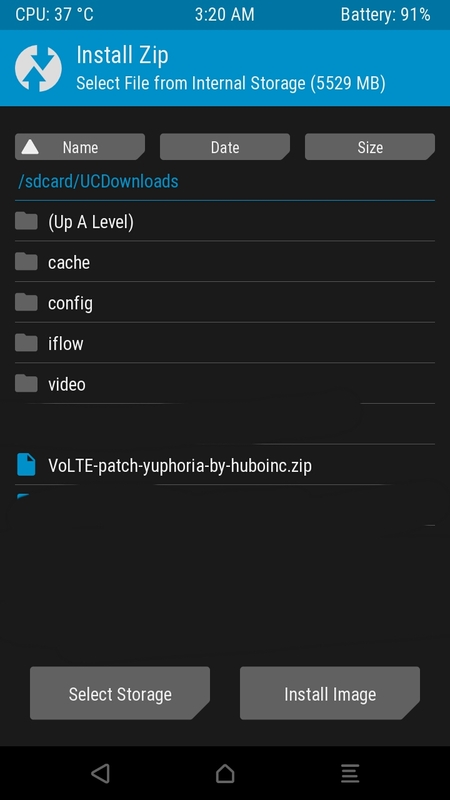 DOWNLOAD VoLTE PATCH FOR YUPHORIA. **direct link 😇😇 no more link error. STEP 4. FLASH THIS PATCH FILE…. STEP 5. AFTER FLASHING DONE… DON’T REBOOT …GO BACK TO MAIN MENU AND AND CHOOSE OPTION WIPE. STEP 7. 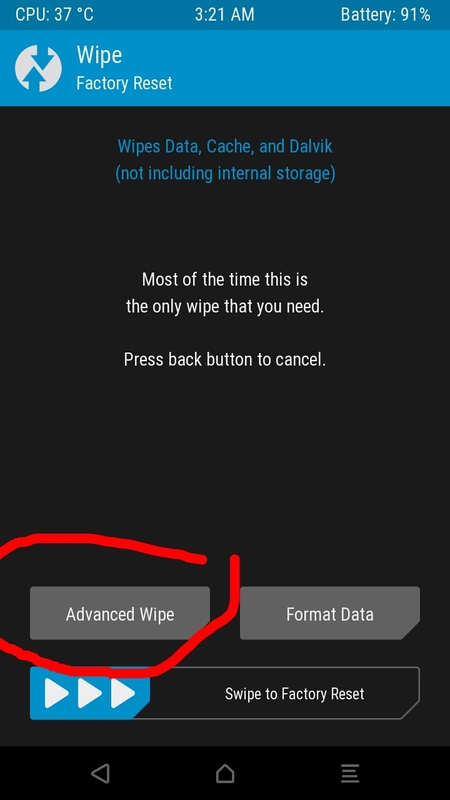 NOW IN ADVANCE WIPE OPTION.. STEP 8. 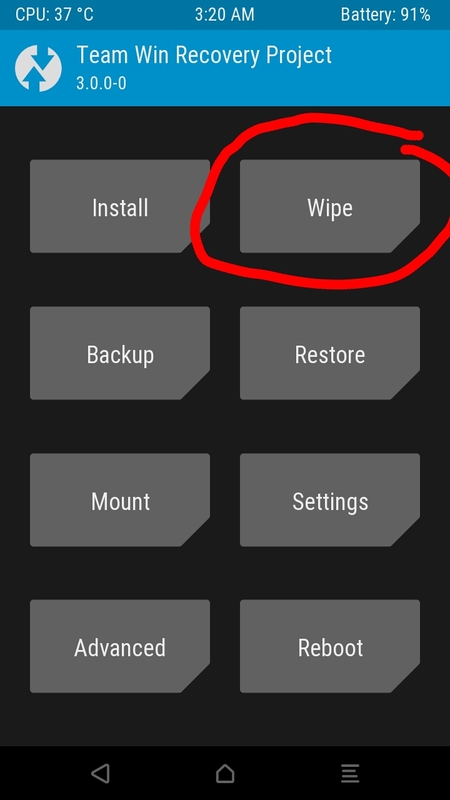 AFTER WIPING DONE….. STEP 9. 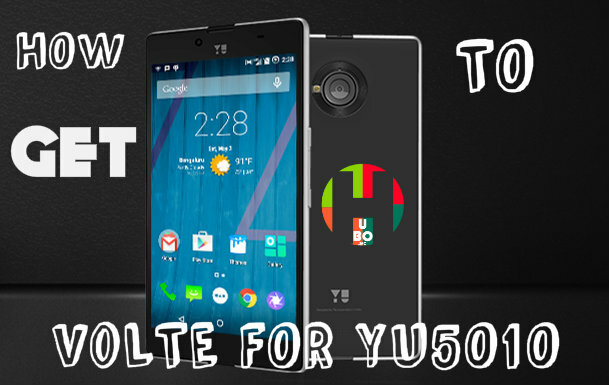 HURRAY… YOU GOT VoLTE IN YOUR YUPHORIA …WITHOUT USING PC OR COMPUTER…. **Just after flashing VoLTE patch. 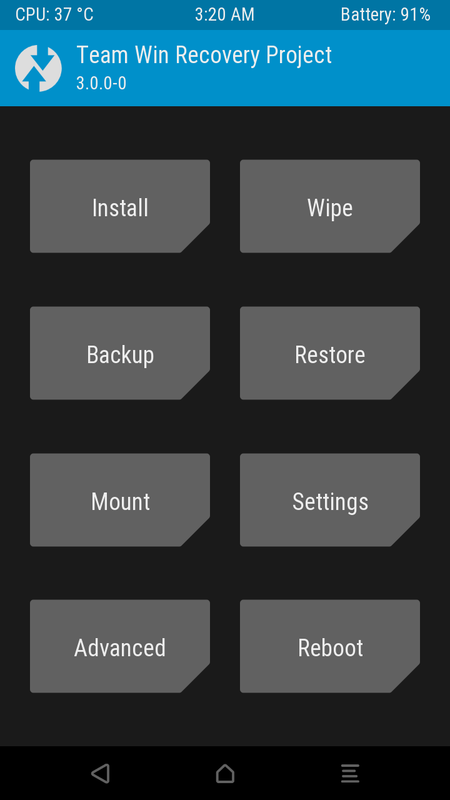 NOTE:- THIS PATCH WILL WORK ONLY ON 32BIT ROMS LIKE….STOCK ROM .MIUI ROM..NOT ON 64BIT ROMS . HOPE YOU LIKED THIS GUIDE. PLZZ SHARE IT AS MUCH POSSIBLE. 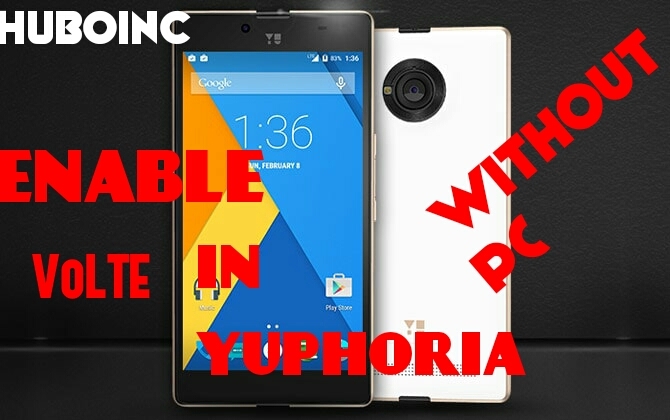 I have CM 13 installed on Yu Yuphoria, so is it working for this combination? 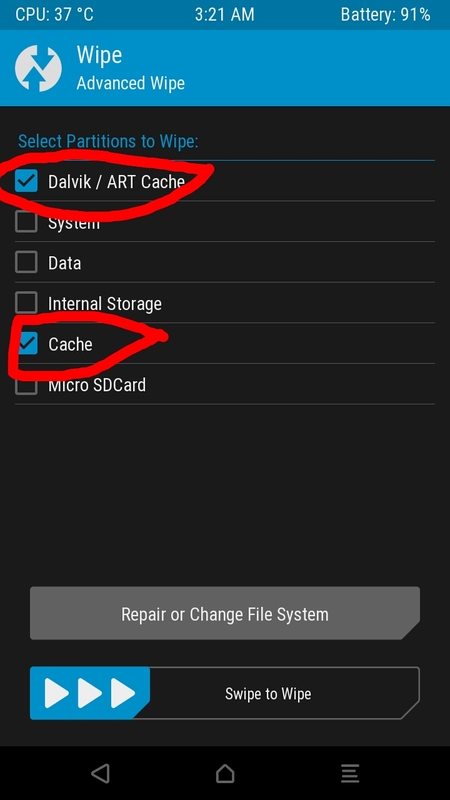 bro it isnt working on stock rom which is cm12.1, also i tried it on miui8 32bit still no luck, i tried clearing cache after flashing, m using YU1050,plz help thanks.. 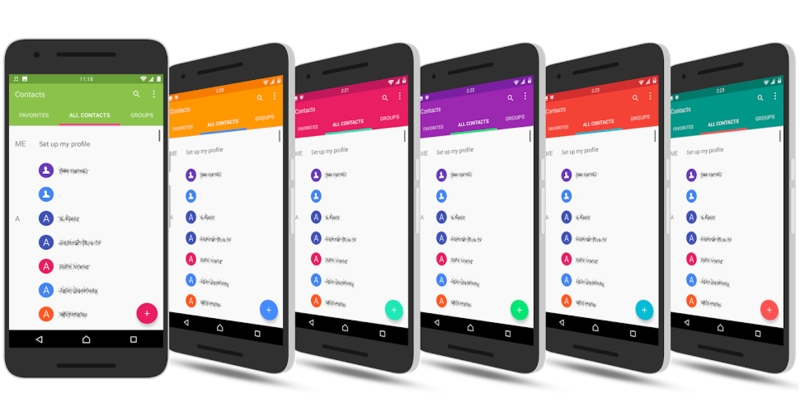 Does it work on miui7 ROM should I download it???? it not working I also use in miui 7…. Does it work on note 7 rom? Will this clear the internal storage?? Is there any modem available for volte …for your device by your device manufacturer.. I m using coolpade note 3 lite and I installed a mm ROM for volte support. 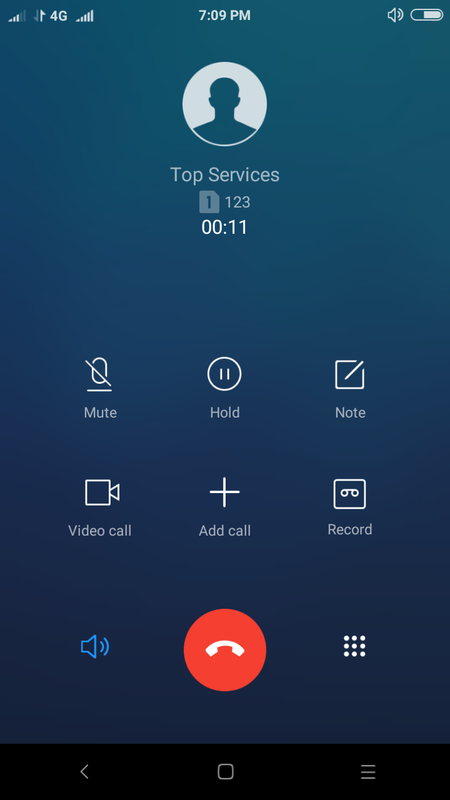 Volte is working but there are so many bugs in the mm version. I want to know there are any volte patch for my coolpad note 3 lite lollipop stock ROM.